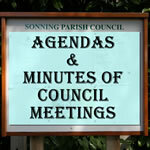 Tony Farnese, Chairman of Sonning Parish Council and one of the elder councillors in post. I live in Glebe Gardens with wife Joan, dog Tia and cat Leon. 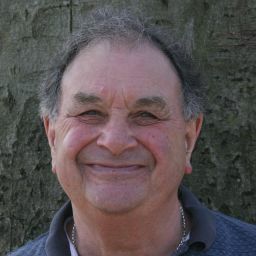 I spent sixteen years as Maintenance Manager at Reading Blue Coat School and since retirement I am the handyman at the Sonning Primary School and work part-time at the bakery in Sainsbury's Winnersh. 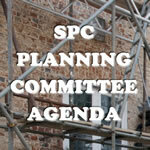 I am currently Chairman of Technical Services, I also act as a Trustee of Pearson Hall and am President of The Sonning Club.